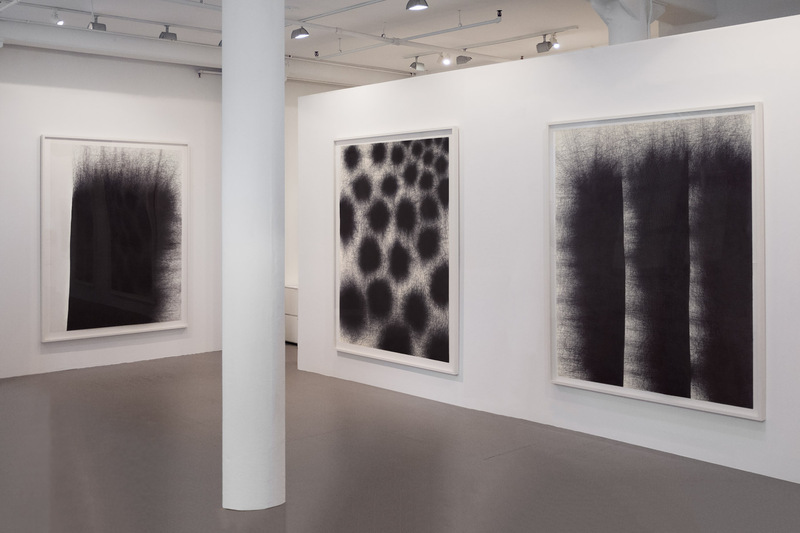 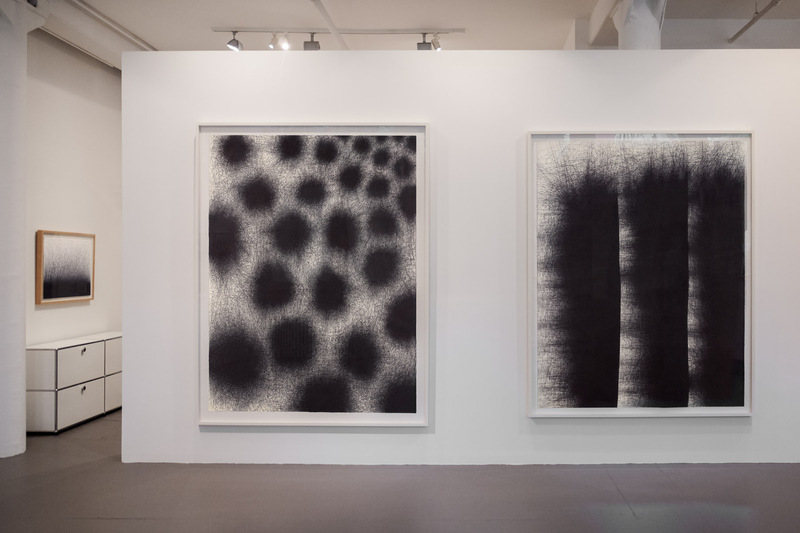 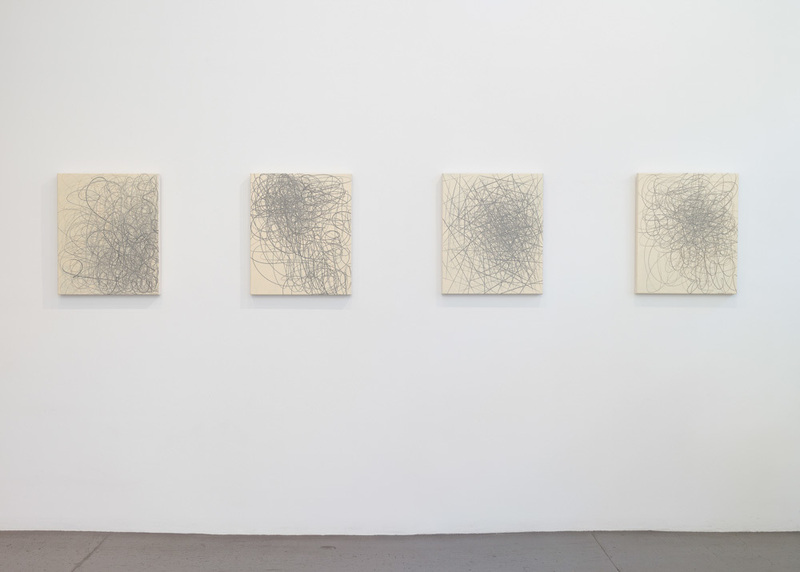 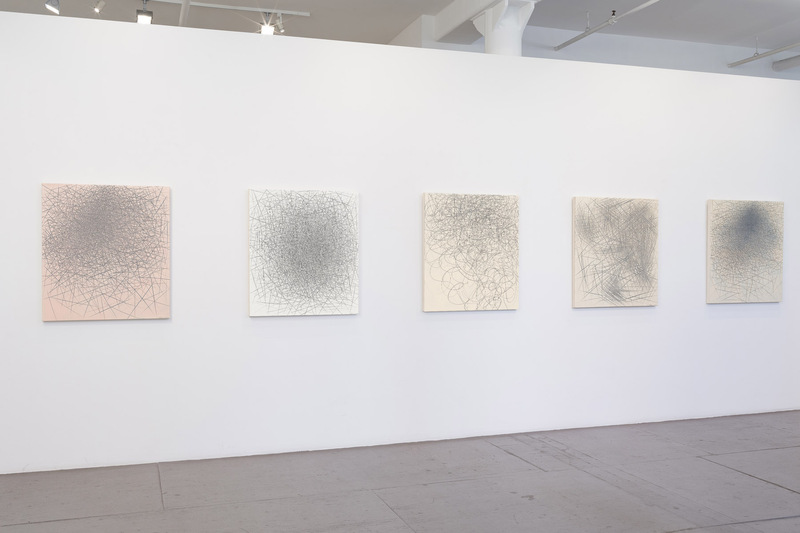 Installation view of three large-scale drawings from Il Lee's 978 series in IL LEE: The 90s at Art Projects International, New York, 2018. 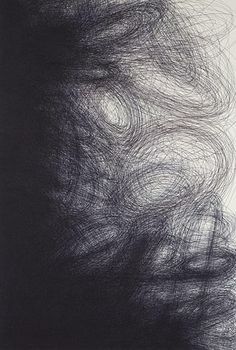 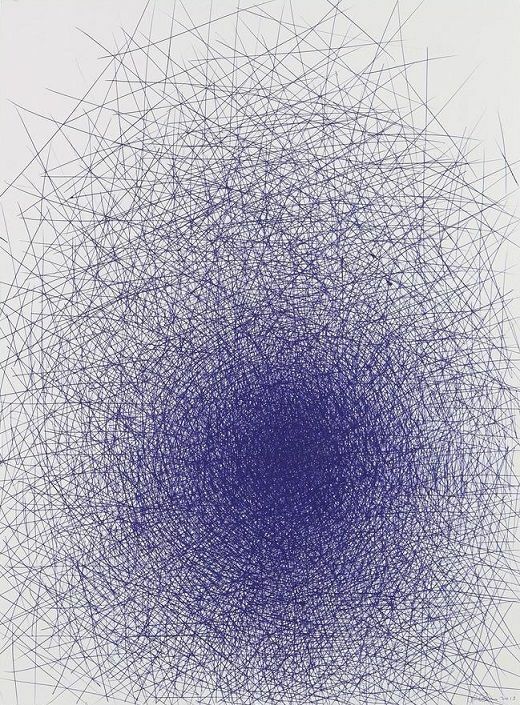 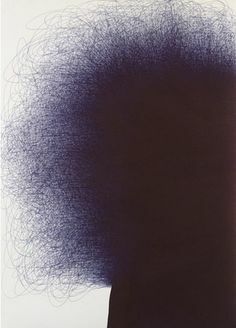 By Korean artist Il Lee, who worked almost exclusively in ball point pen. 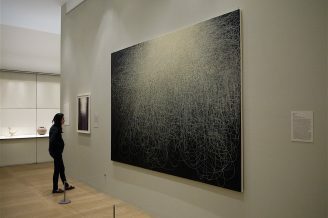 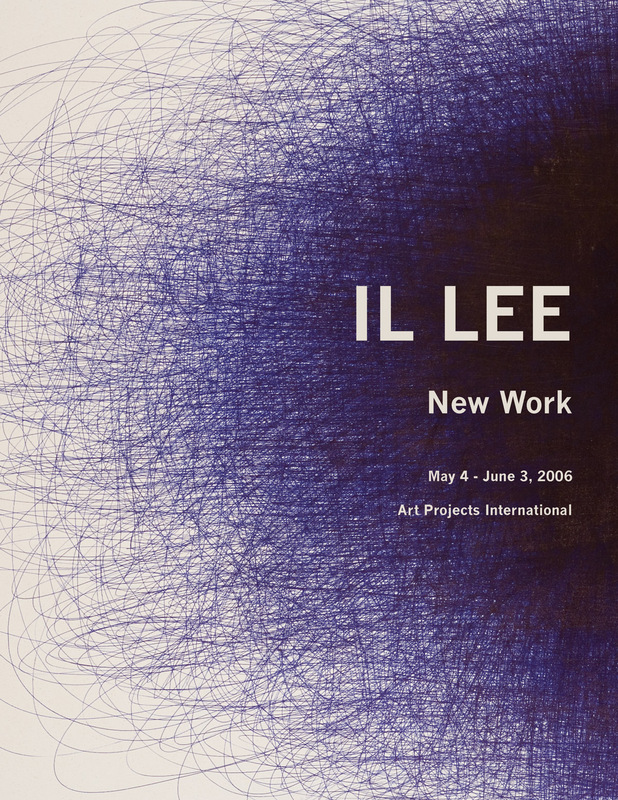 IL LEE's artwork exhibited at Art Projects International, New York (2011). 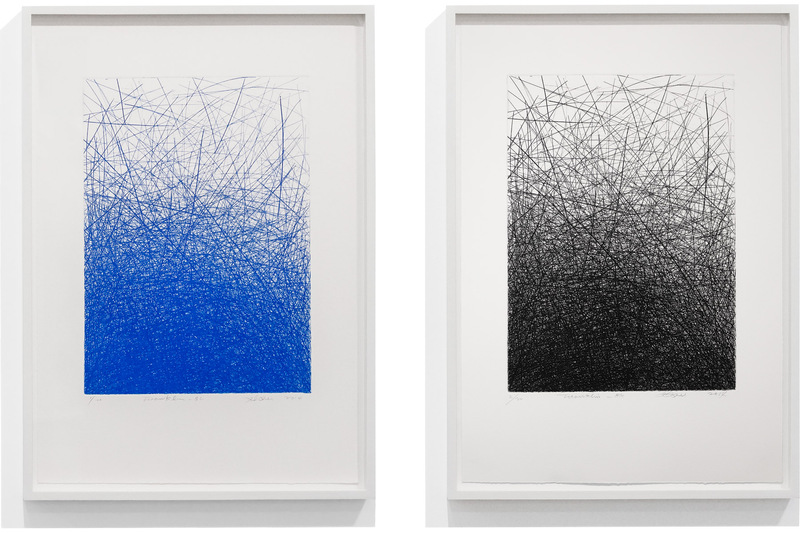 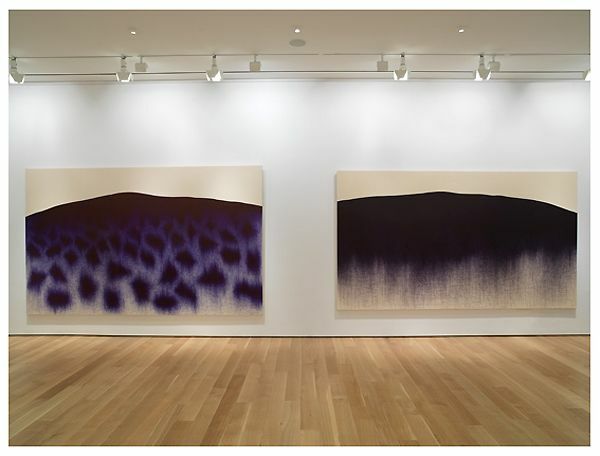 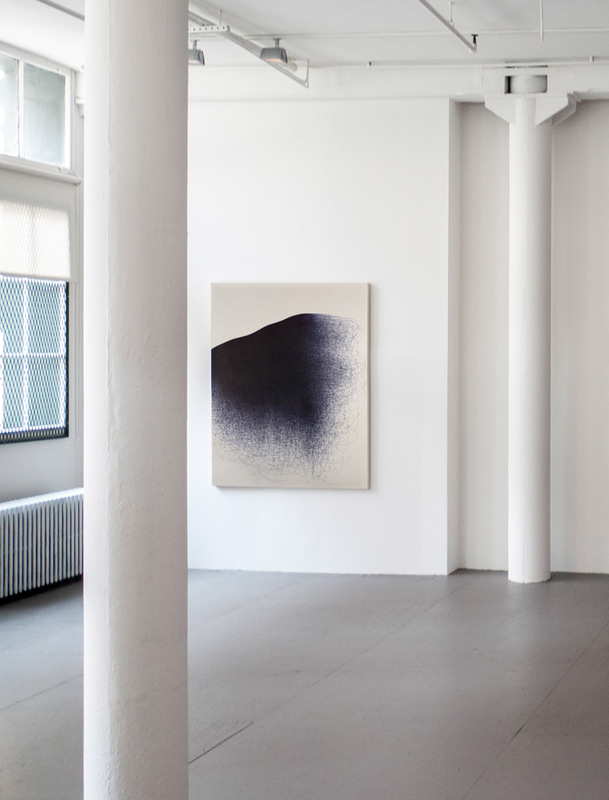 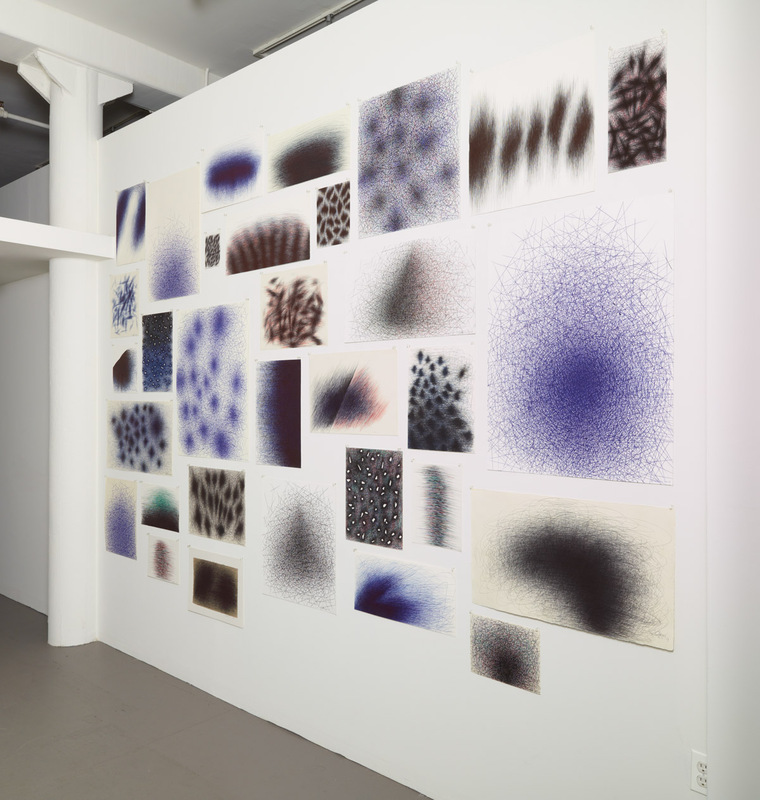 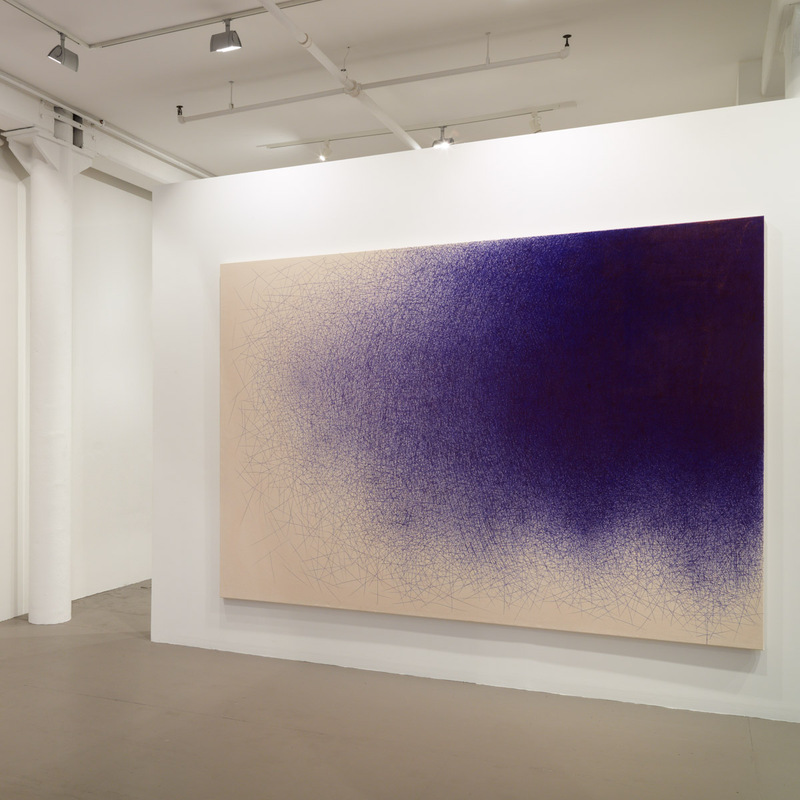 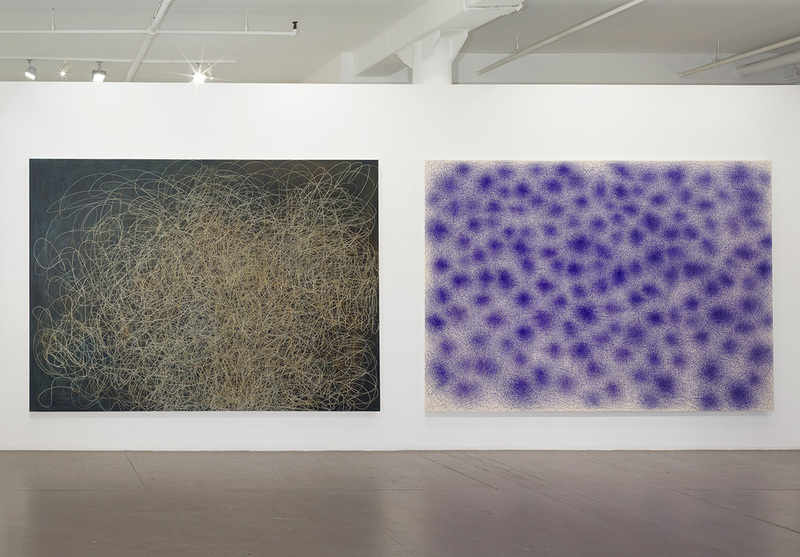 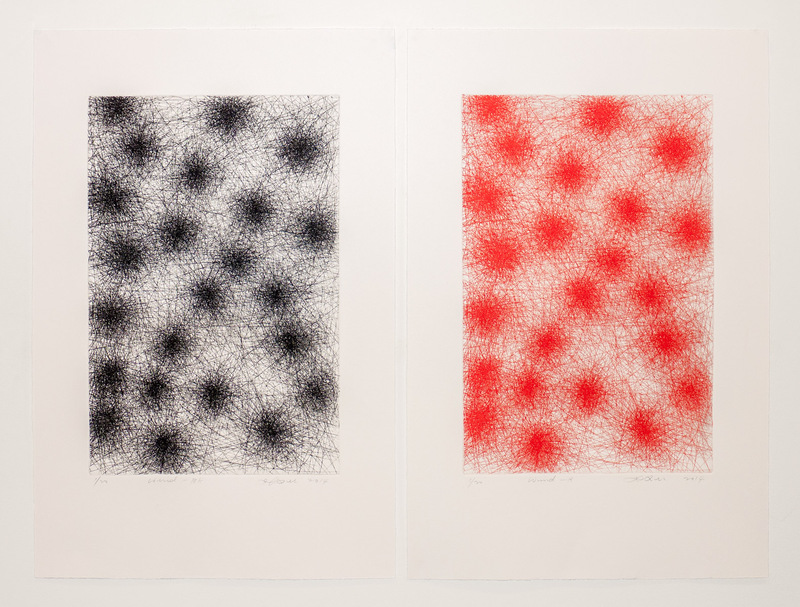 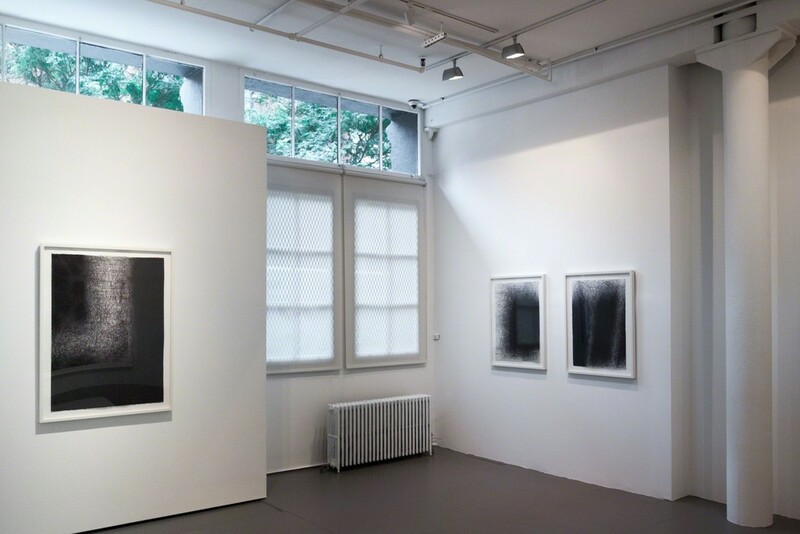 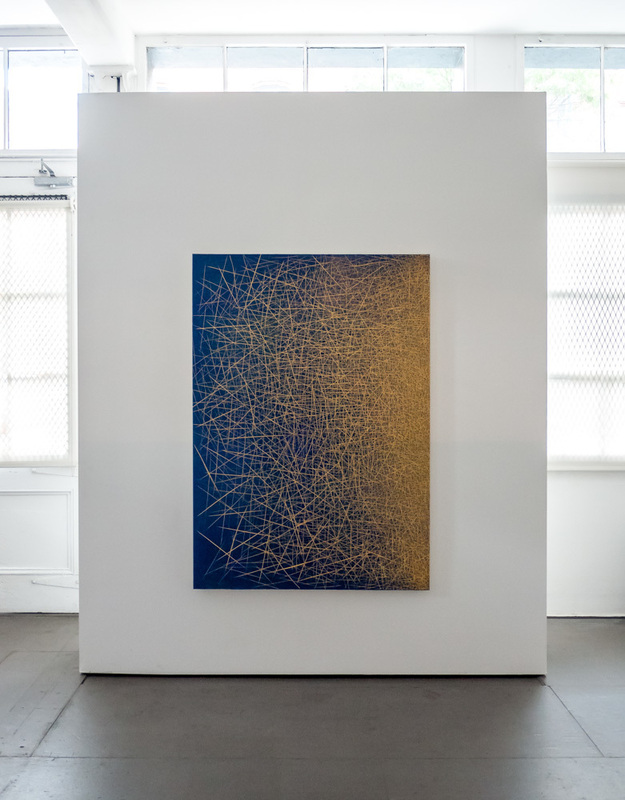 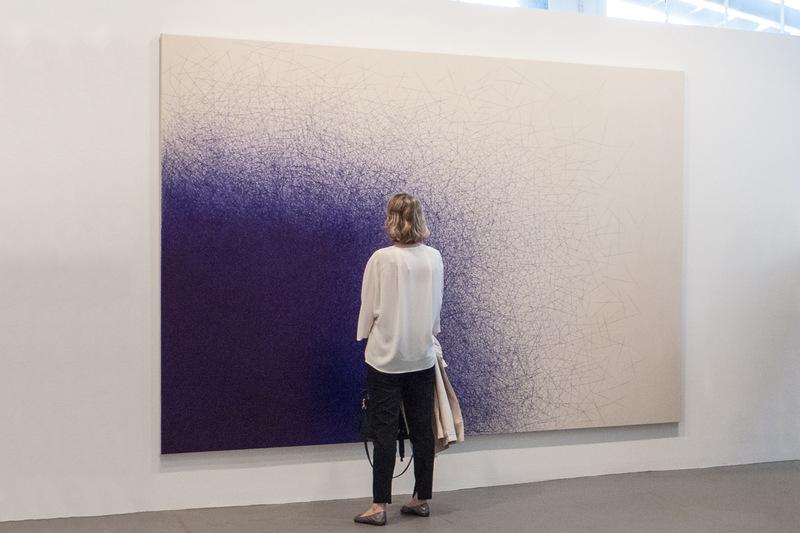 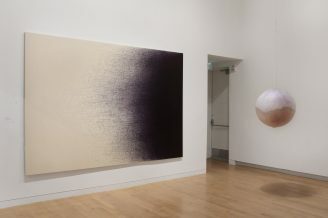 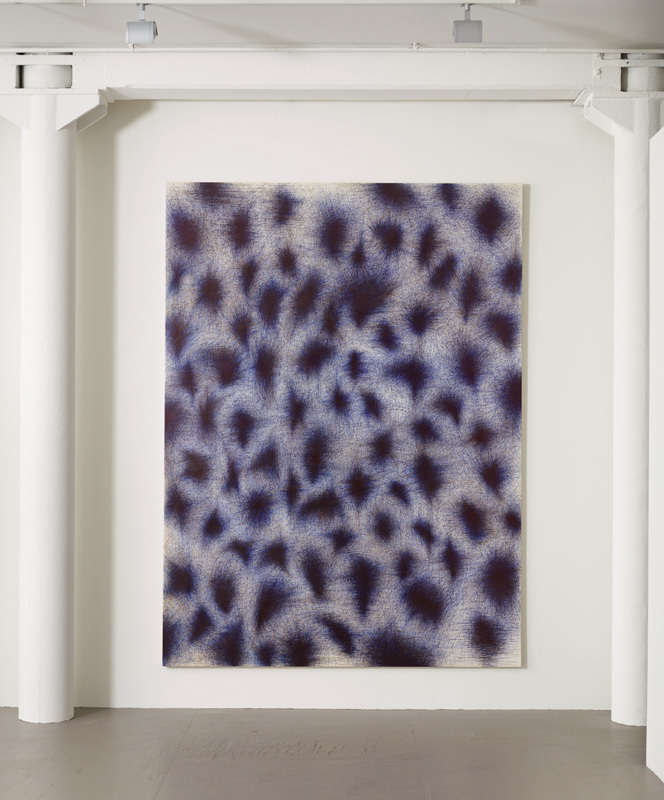 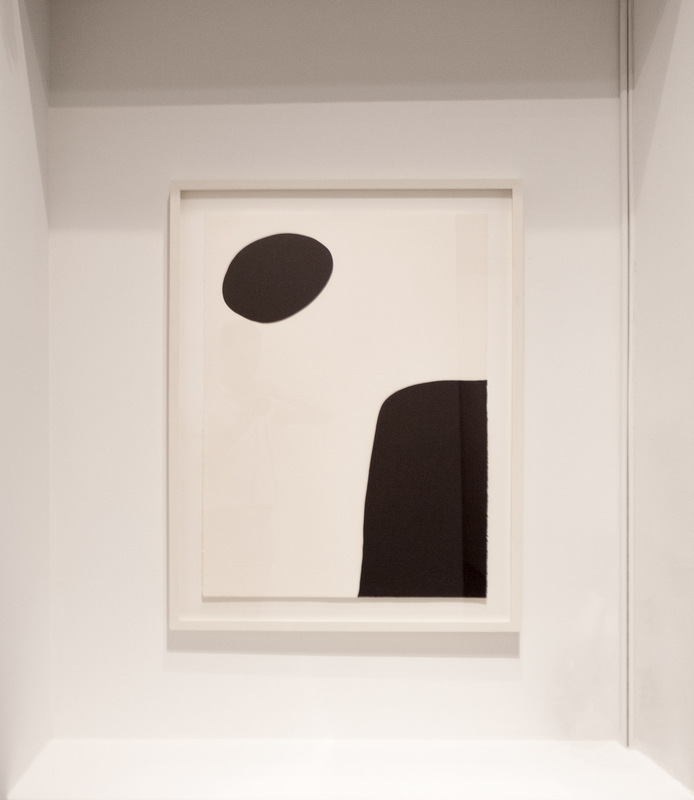 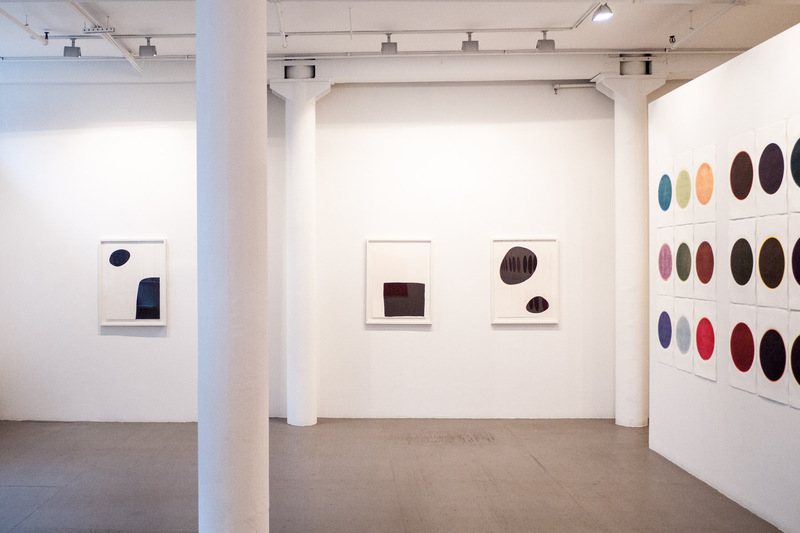 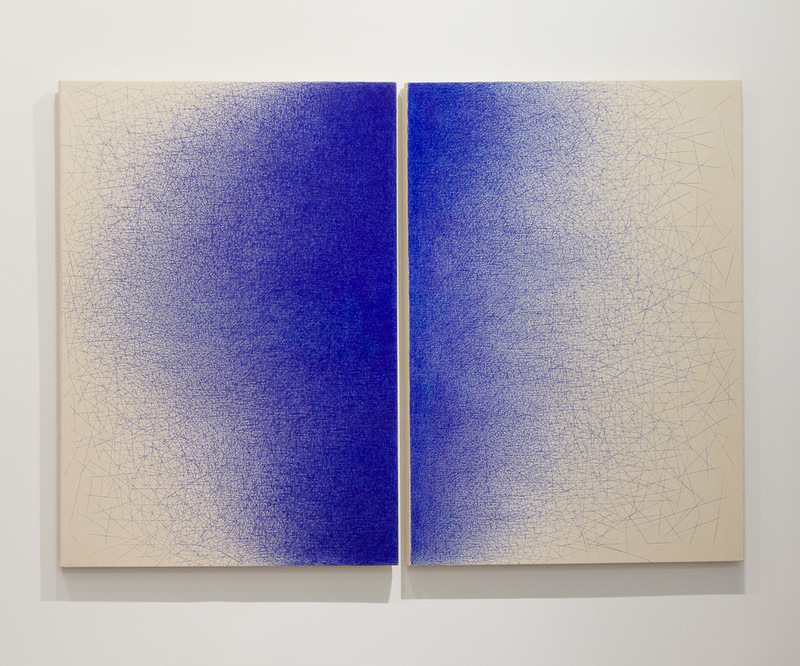 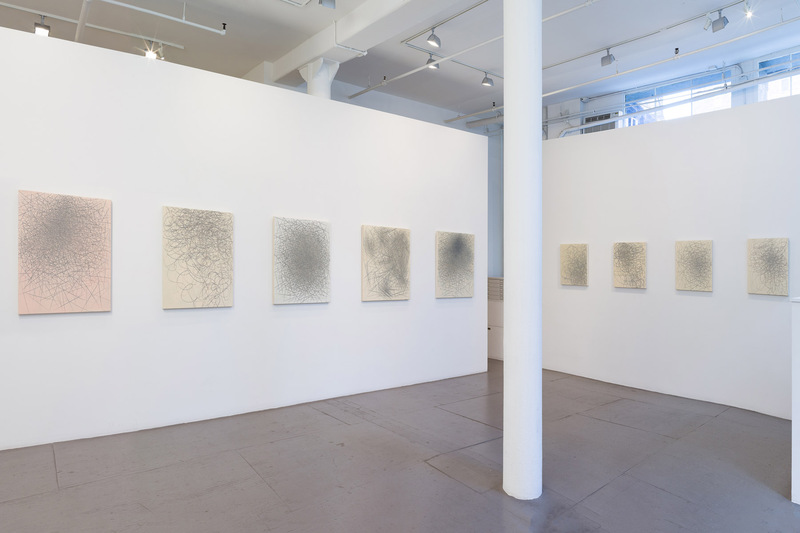 Installation view of Il Lee's BL-094 (2008) in IL LEE: New Ballpoint Works at Art Projects International, New York, 2014. 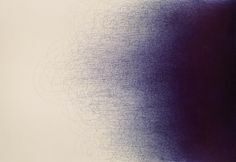 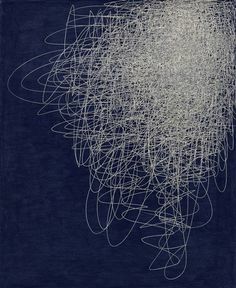 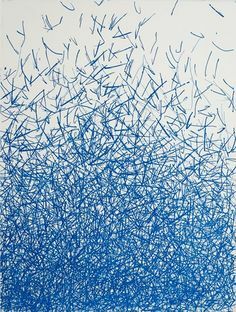 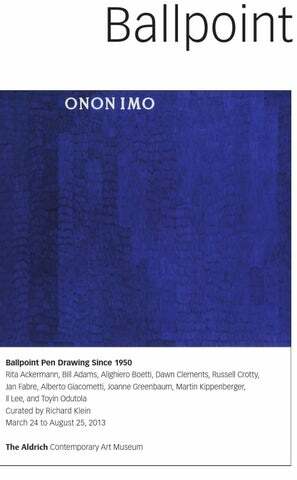 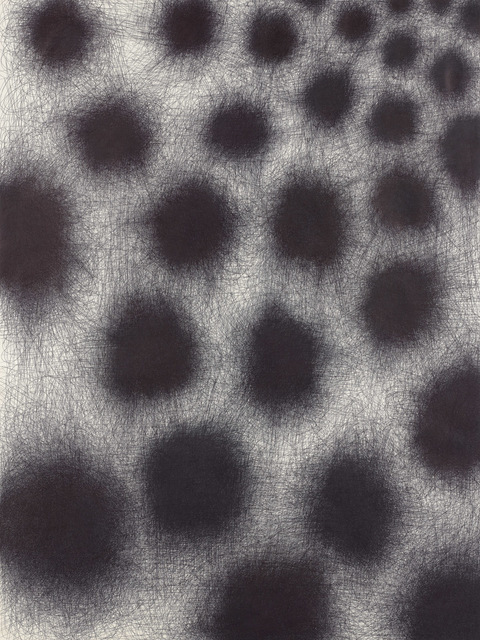 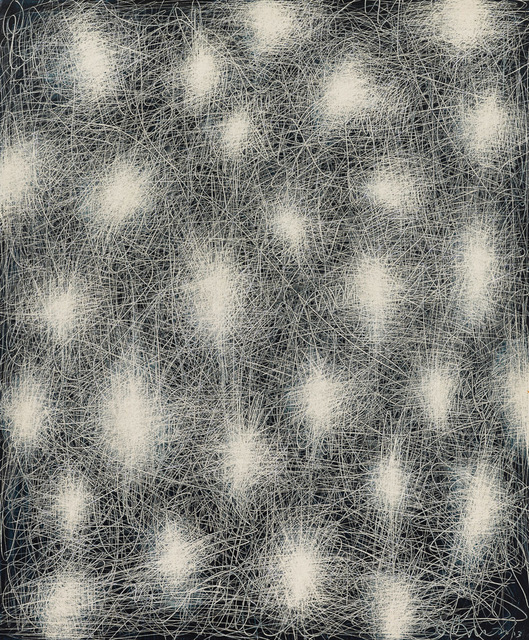 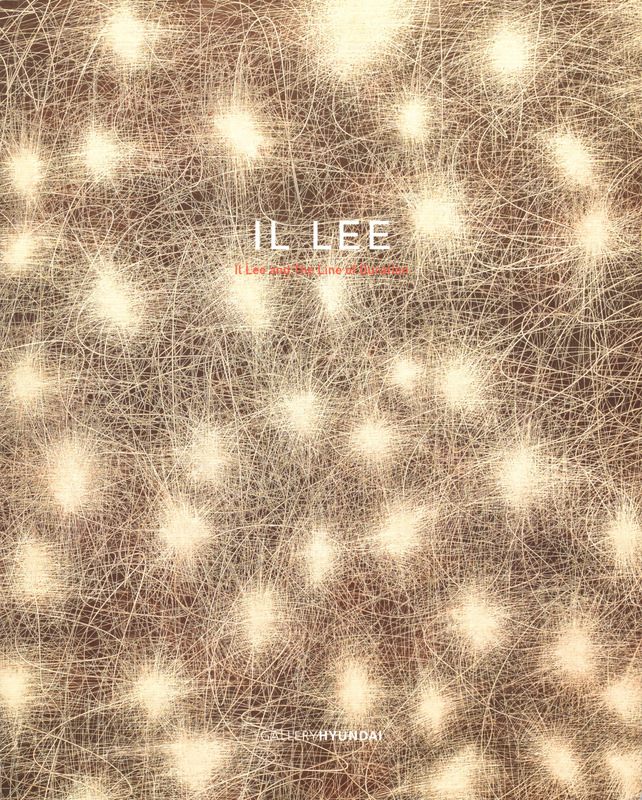 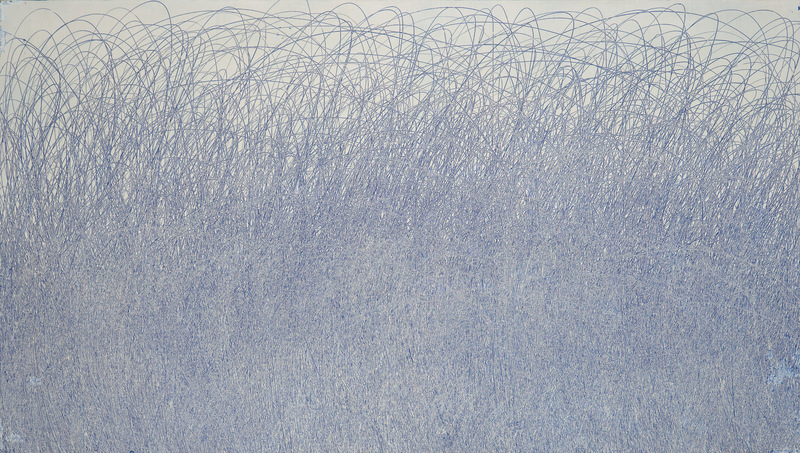 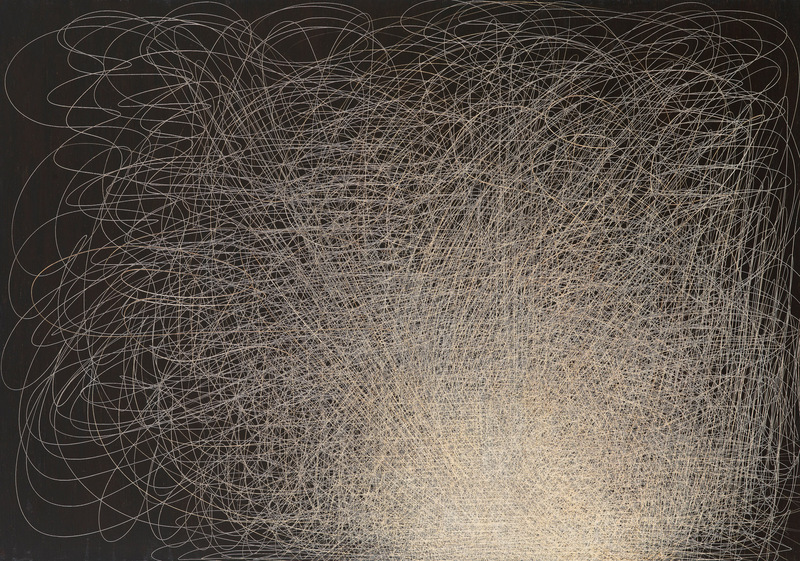 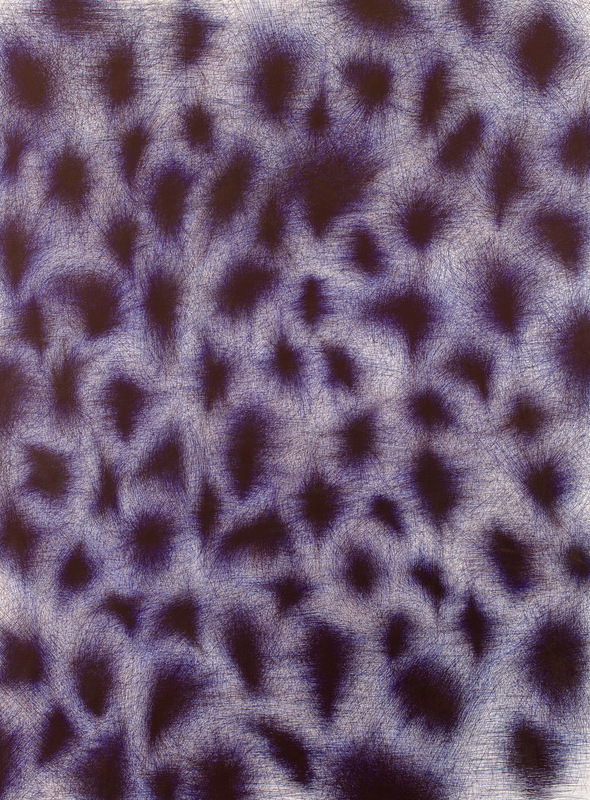 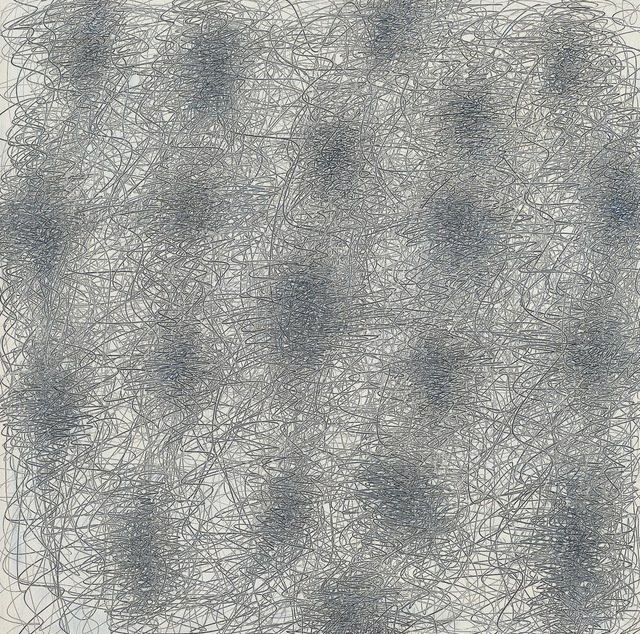 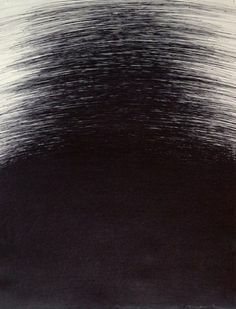 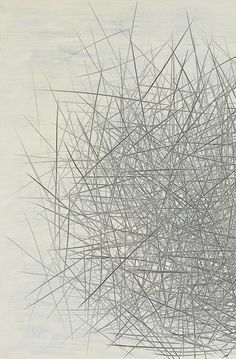 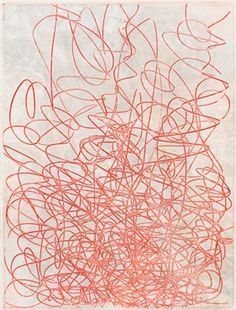 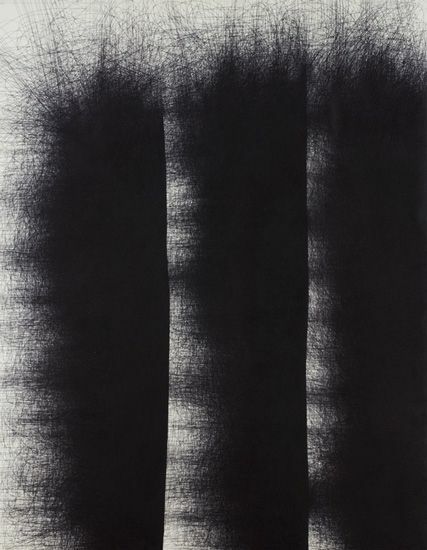 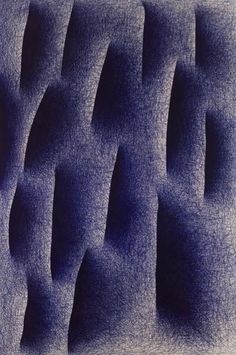 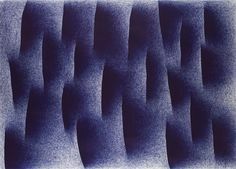 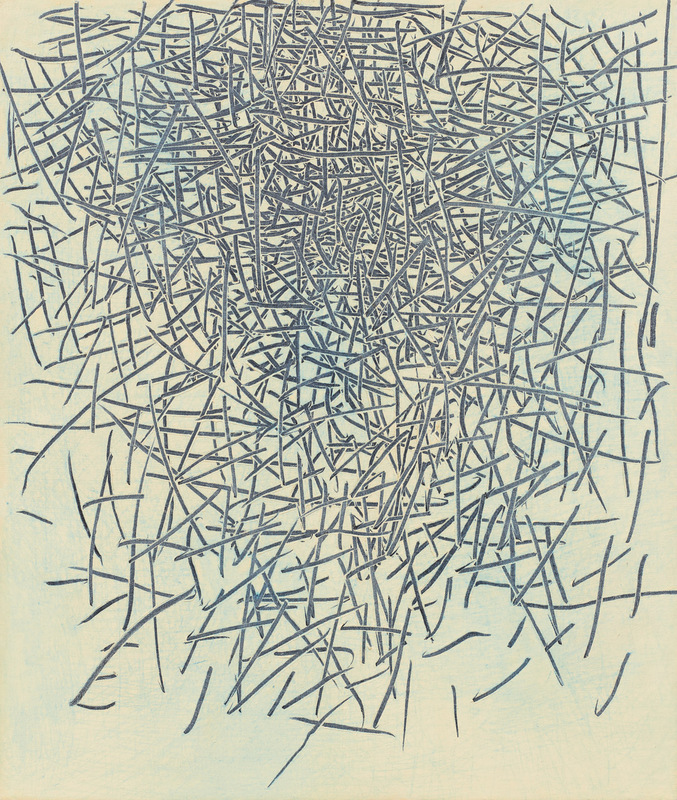 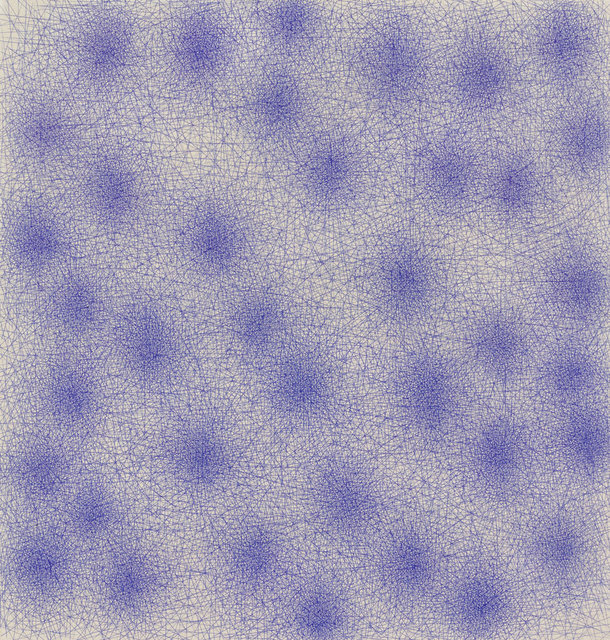 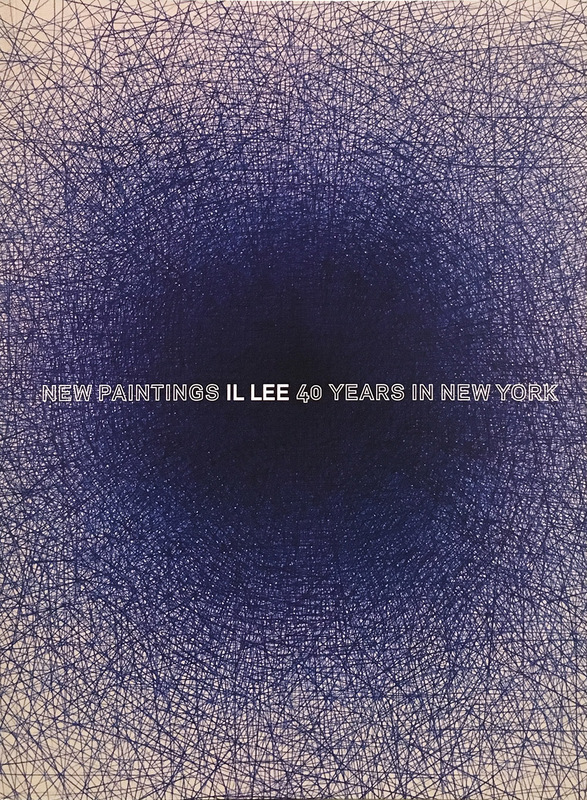 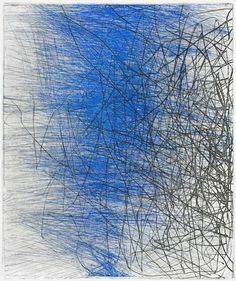 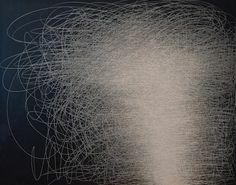 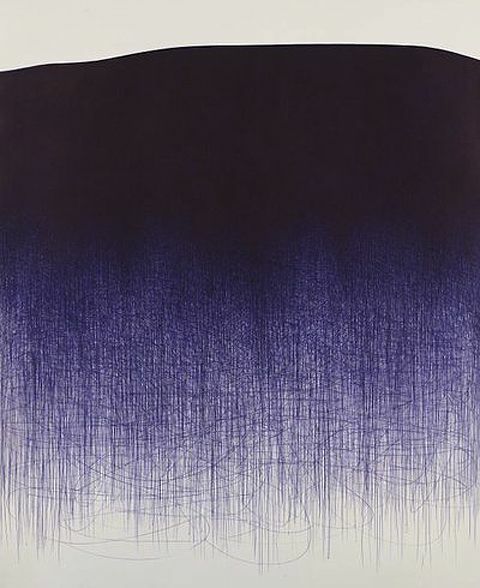 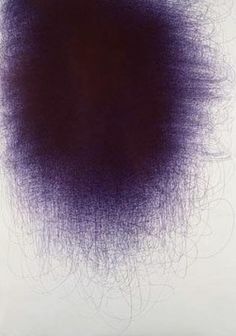 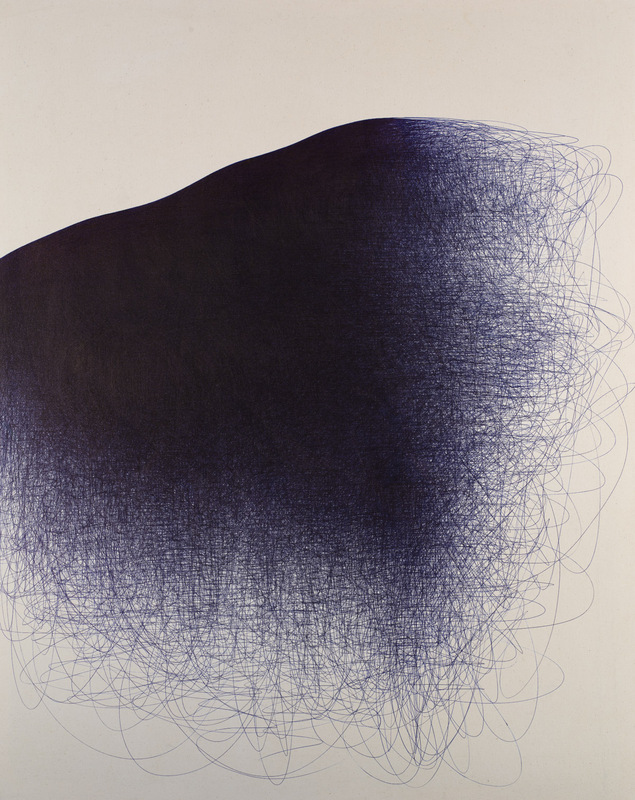 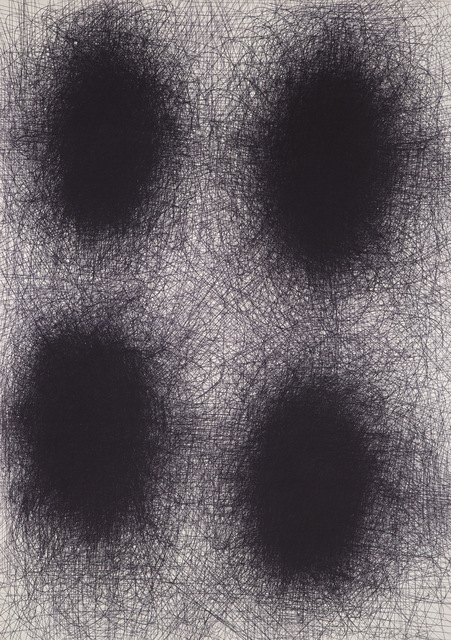 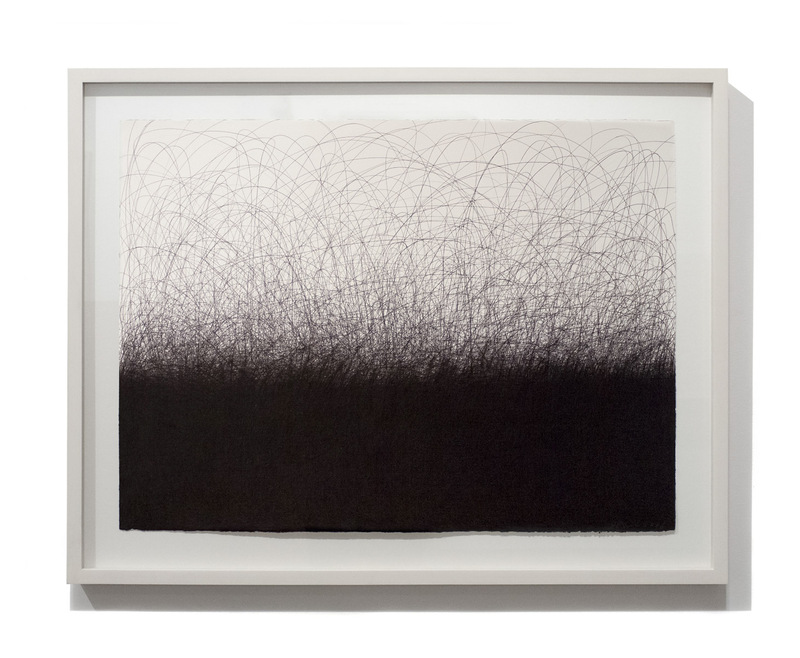 IL LEE, ballpoint pen on canvas, Art Projects International, New York. 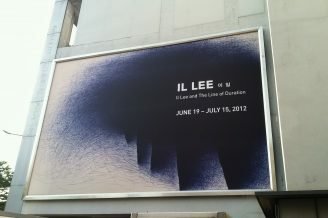 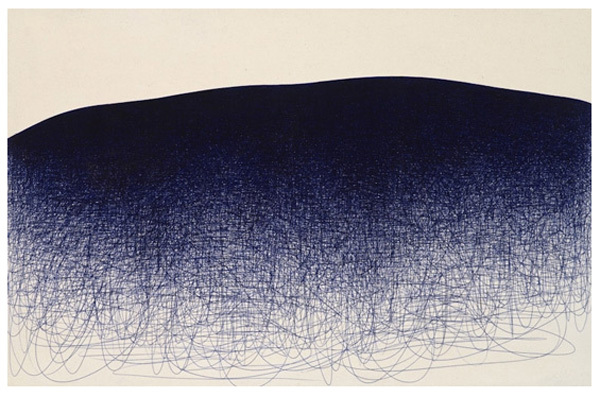 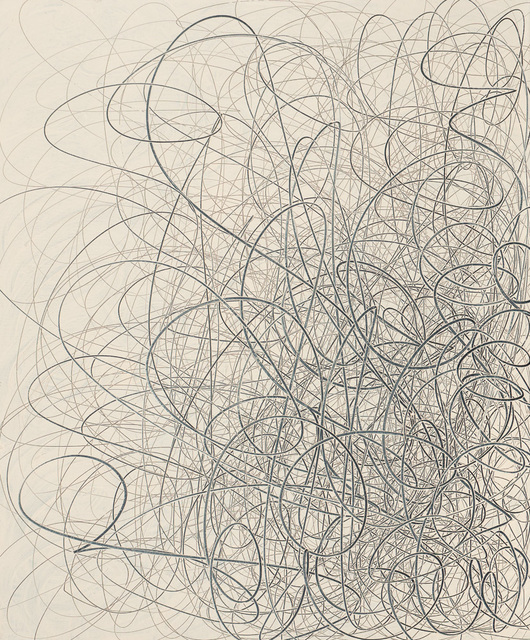 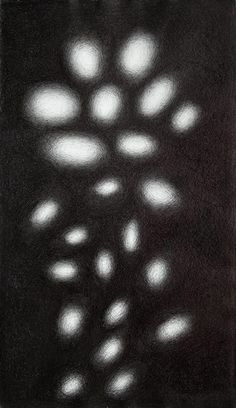 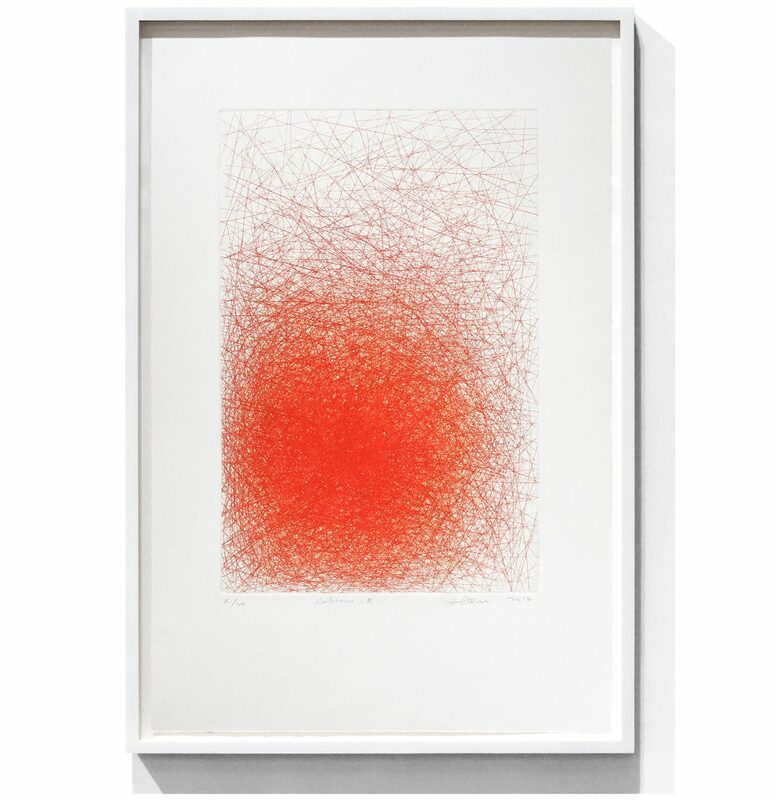 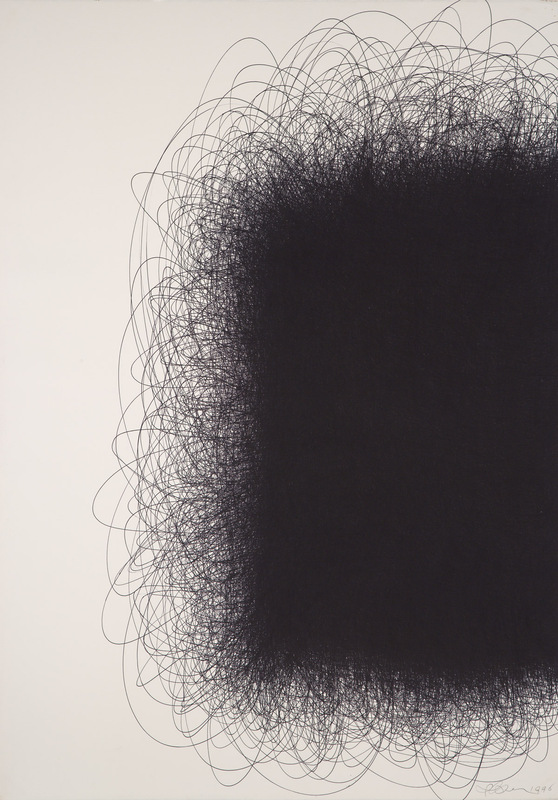 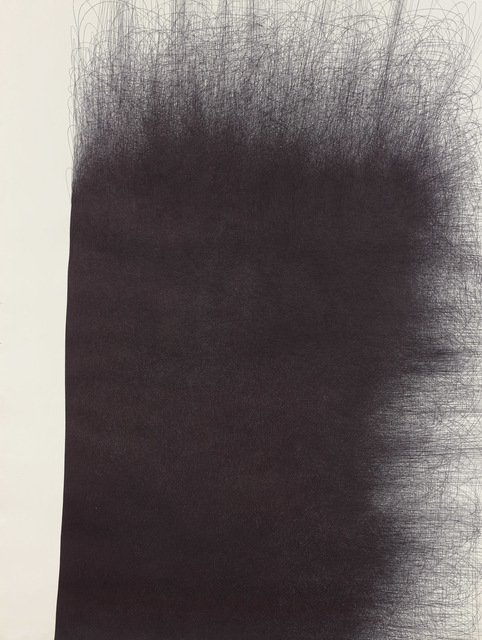 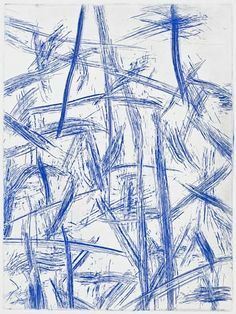 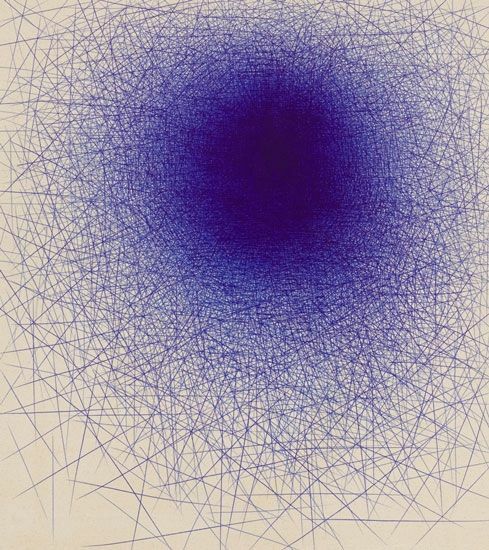 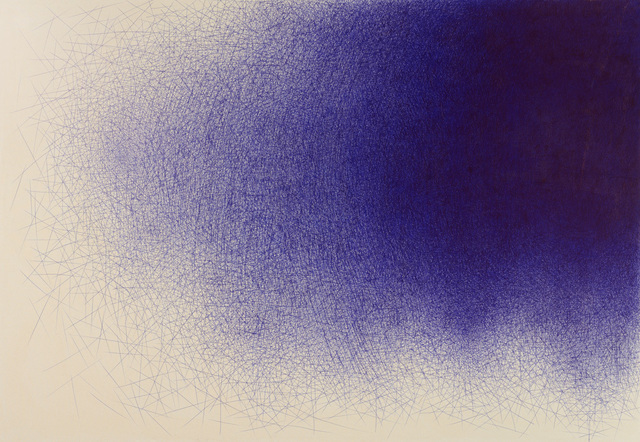 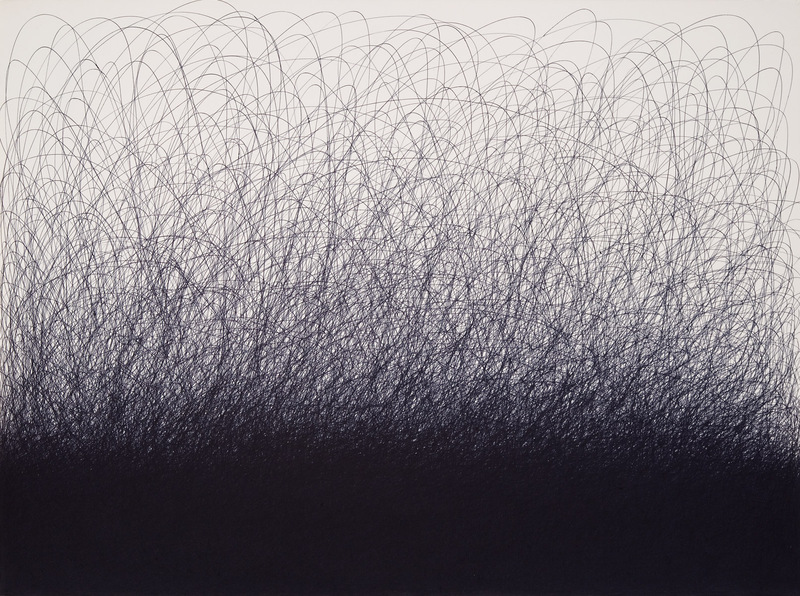 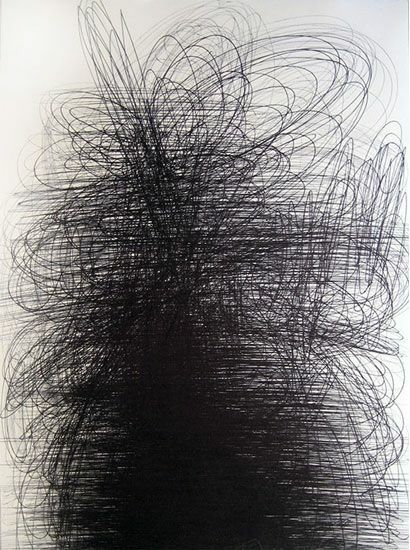 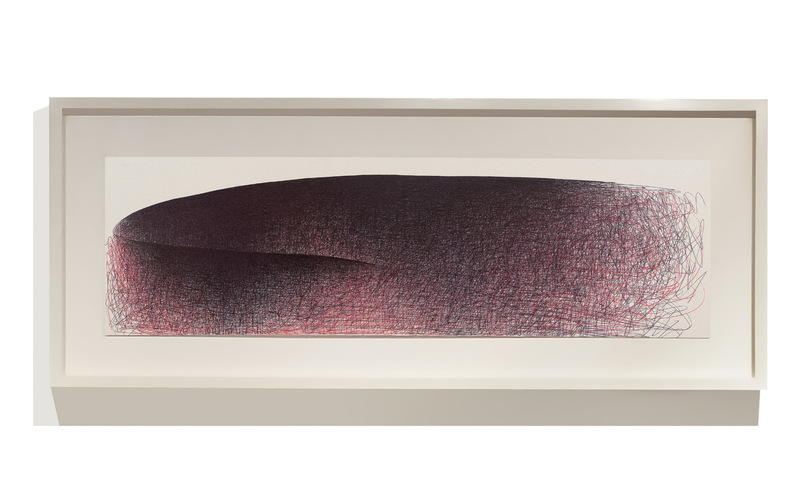 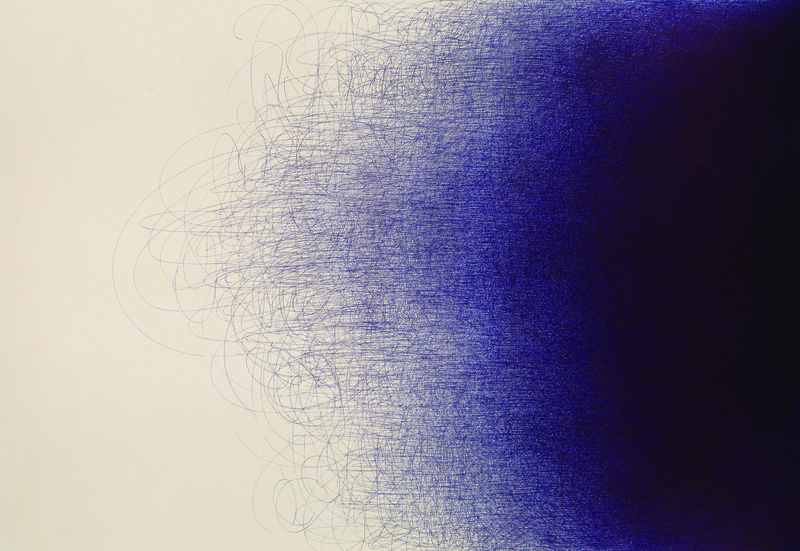 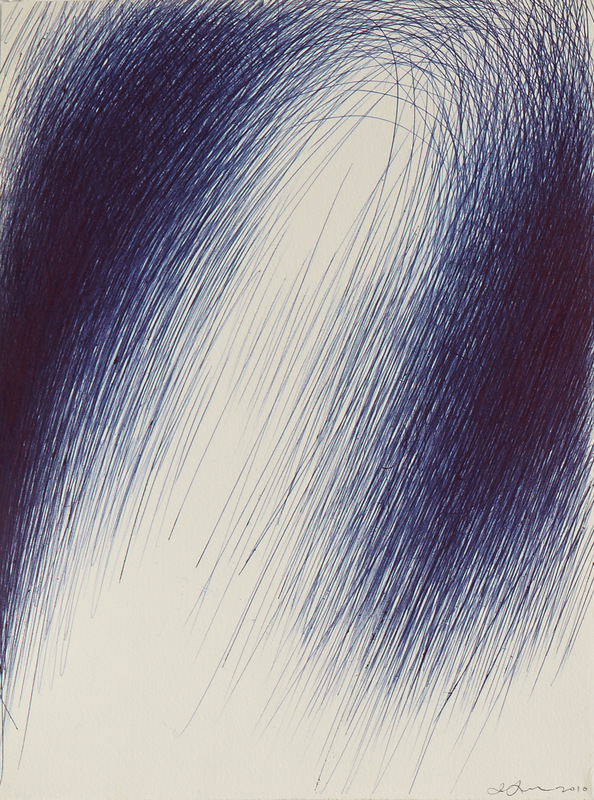 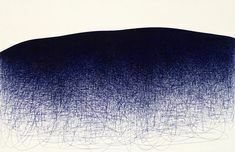 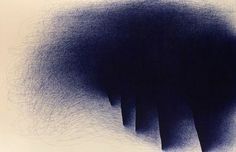 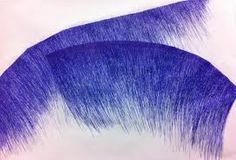 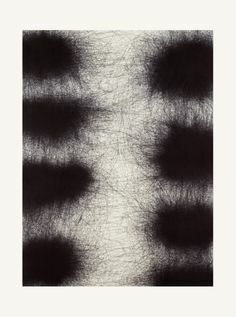 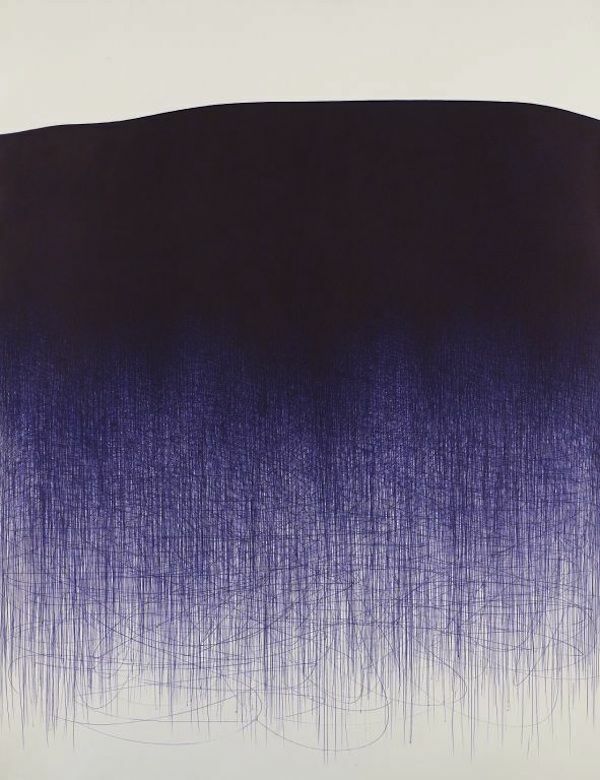 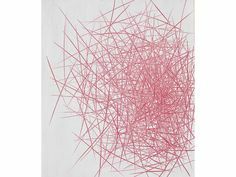 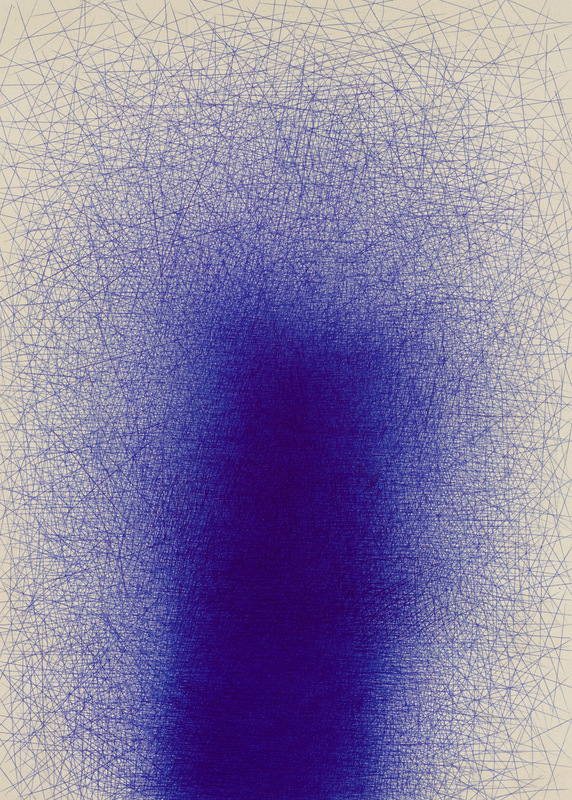 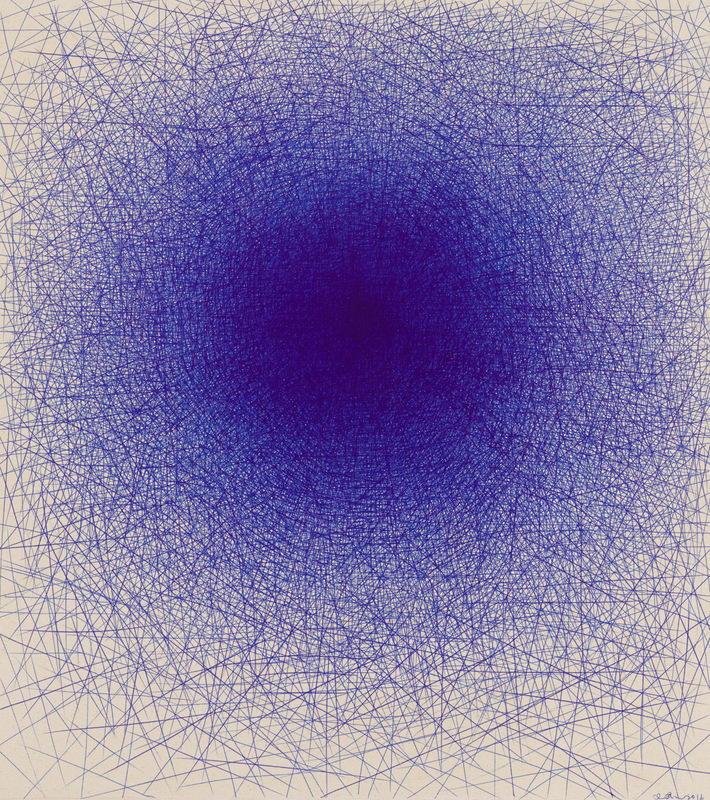 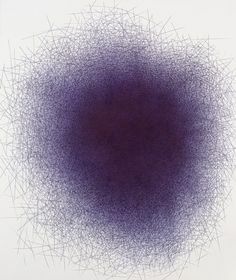 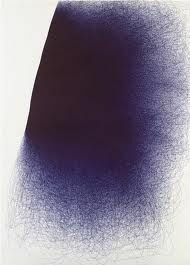 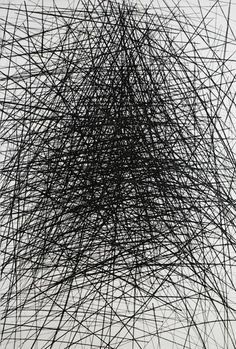 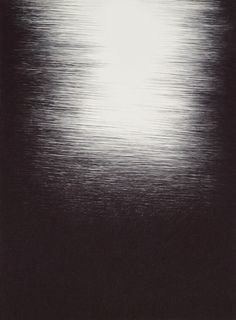 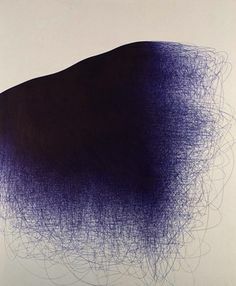 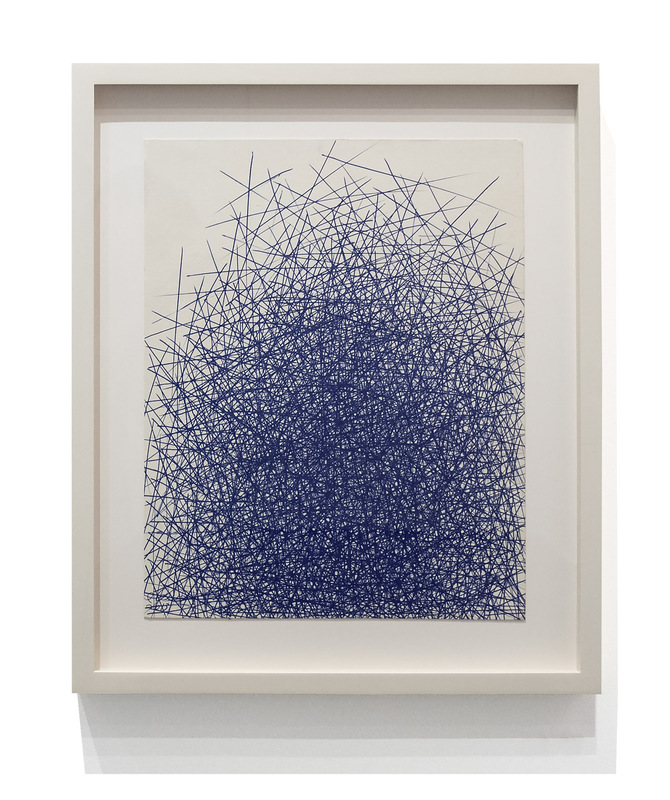 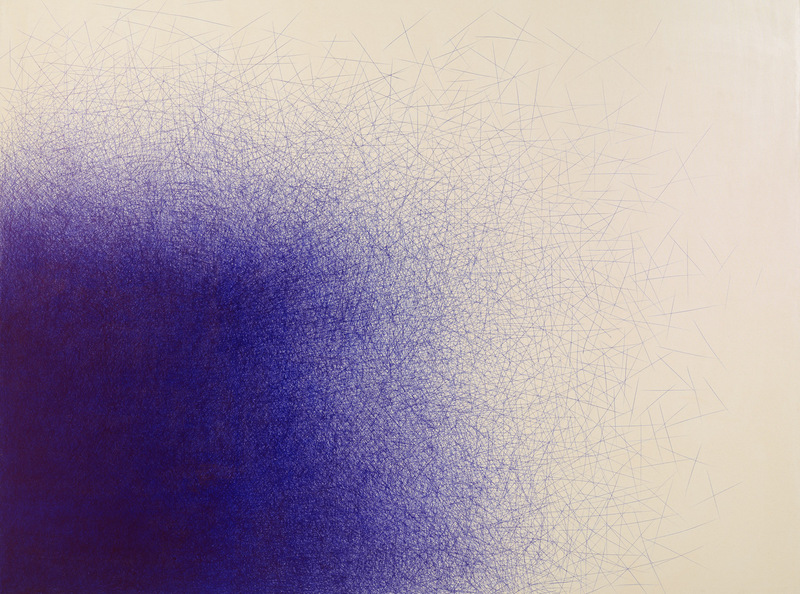 Il Lee, ballpoint pen on paper, art projects international, new york. 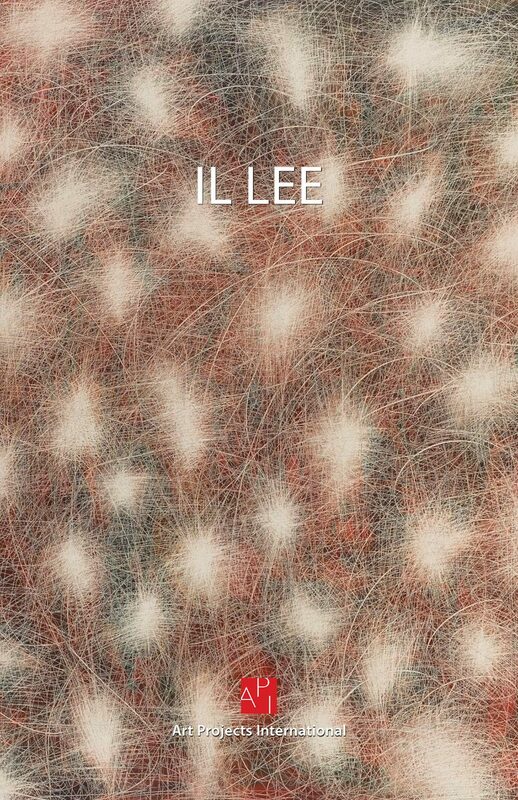 IL LEE, WB-1627, 2016, acrylic and oil on canvas, 24 x 20 inches (61 x 50.8 cm). 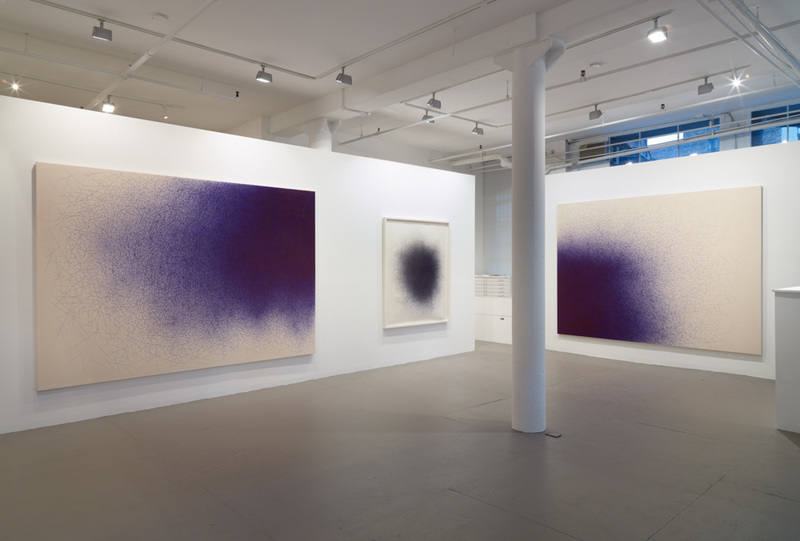 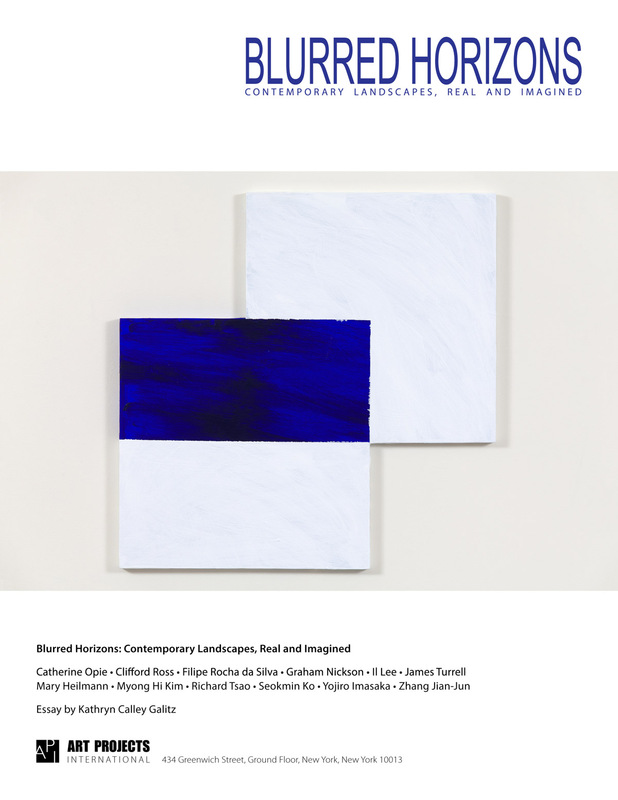 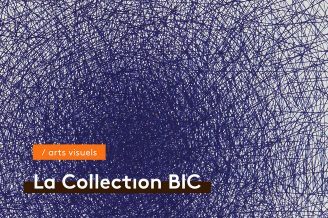 Courtesy of the artist and Art Projects International, New York.